I must admit, I believe I’m suffering from bird AD&D. There’s not a flutter in a tree that doesn’t cause me to stop in my tracks and look. What could it be? Is it something yellow? Is it perhaps blue? With a camera, I’m able to capture these fleeting movements and freeze the motion. True magic happening right before my eyes. I fell into birding and wildlife photography entirely by accident. Blame it on the eagles. It’s all their fault. Can’t wait to see them again this winter. In the meantime, let’s enjoy the birds of summer. Thank you so very much Victor! You are so sweet, and such a generous compliment. Not sure if you made it last night, I was last, so it was well into an hour before they got to me. A lot of people had dropped out by then. 😦 It was fun though! Fantastic photos. I love the bird with the worm. 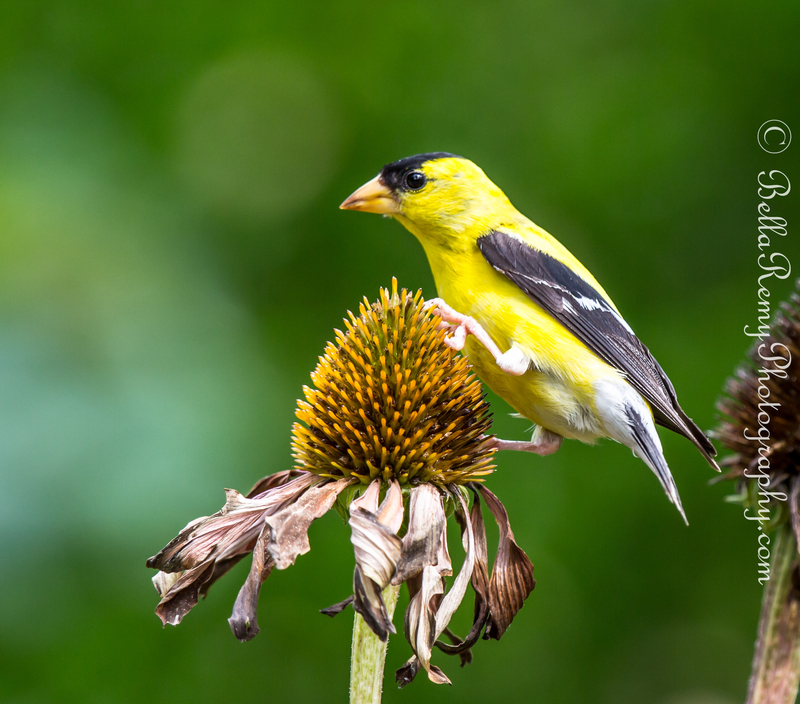 I really like the shot of the goldfinch on the coneflower and the one of the hummingbird, but they are all wonderful shots. 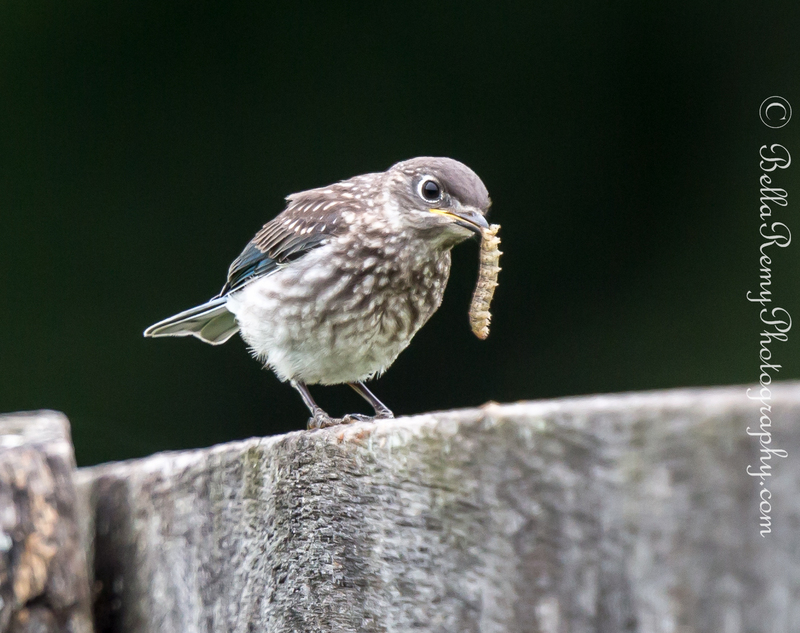 I started photographing birds last fall when the insects and flowers disappeared and I can testify to the fact that it can become addictive. You are so very kind. Thank you so much for your wonderful comment. You birds, me wildflowers, which have been rare here the last three years in drought. Birds just fill the gap between flowers for me. Not that I don’t like them, obviously I do, I take enough photos of them. You take awesome bird photos Emily. You have certainly worked your magic here! Love seeing these cute little characters through your lens! 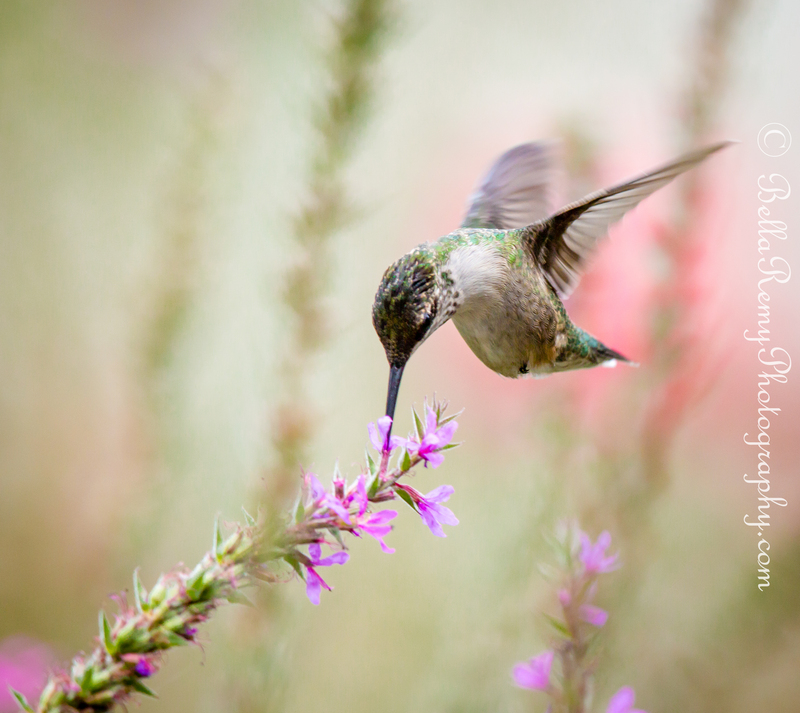 Beautiful images, especially like the hummingbird in flight. Thank you very much Beth. Appreciate your generous comment. 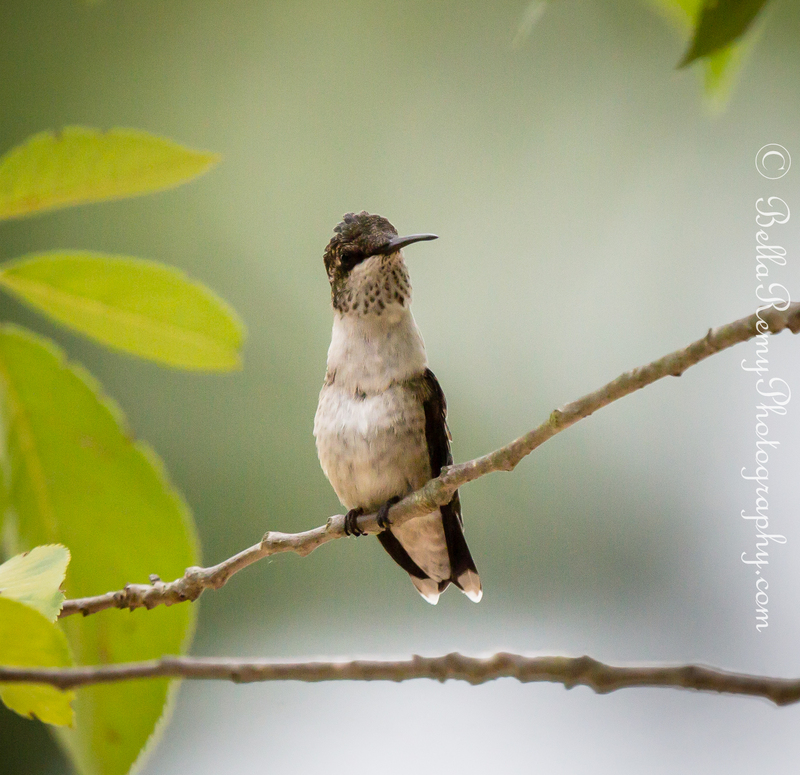 There are few things cuter than wild hummers! Great shots….very sharp and clear. What a fantastic compliment Mark. Thank you! Oh they are all so cute. Wonderful photos of them too. I too fell into birding and finally joined a birding group to get to the best locations. That is a great idea, as I have done the same as well. Although I prefer to go by myself as it’s less disruption to the birds. Awesome especially the caterpillar, hummers drinking and a hummer thinking “what you looking at, huh?”. This is a good ADHD, Emily. But not when you’re driving !! OH!! What’s that??? Thank you so much sweetie ! Your goldfinch and hummingbird are lovely! I draw/paint through the alphabet, and I’m wondering if I have your permission to draw these photos for my blog. Of course, I’d give you credit, and post a link to your blog. Thank you so much! Two of my favorite birds. And thanks also for the follow!